Eleanor body kit on 71 fastback? Well the title pretty much says it. I was just wondering if anybody knew if the eleanor body kit would fit on a 71 mustang fastback? 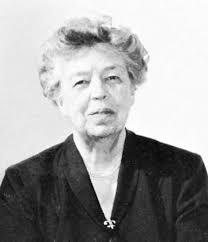 If it looks like Eleanor Roosevelt, I wouldn't even consider it.